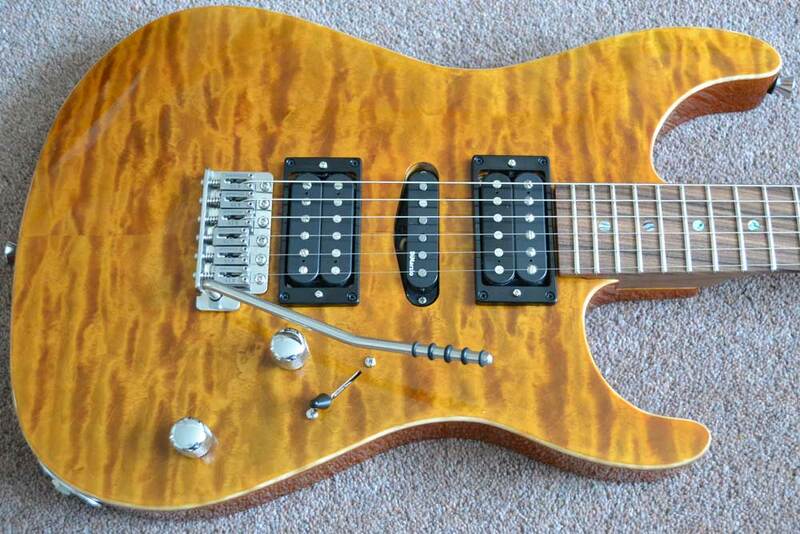 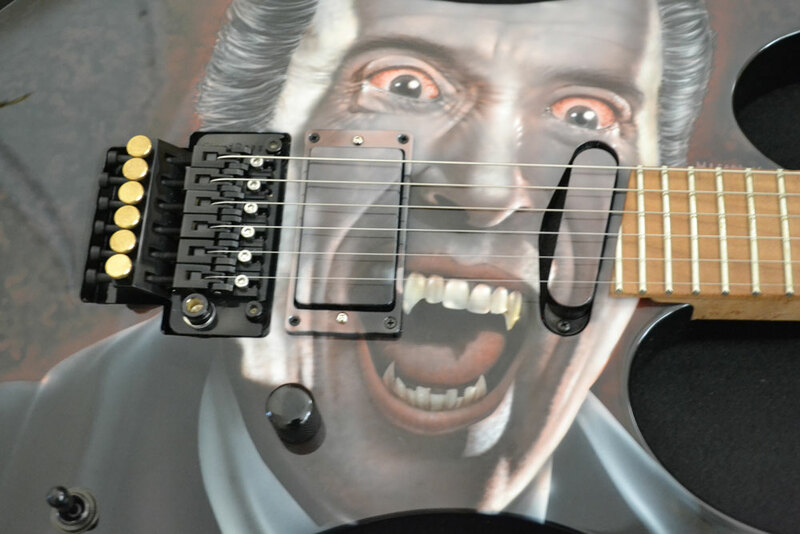 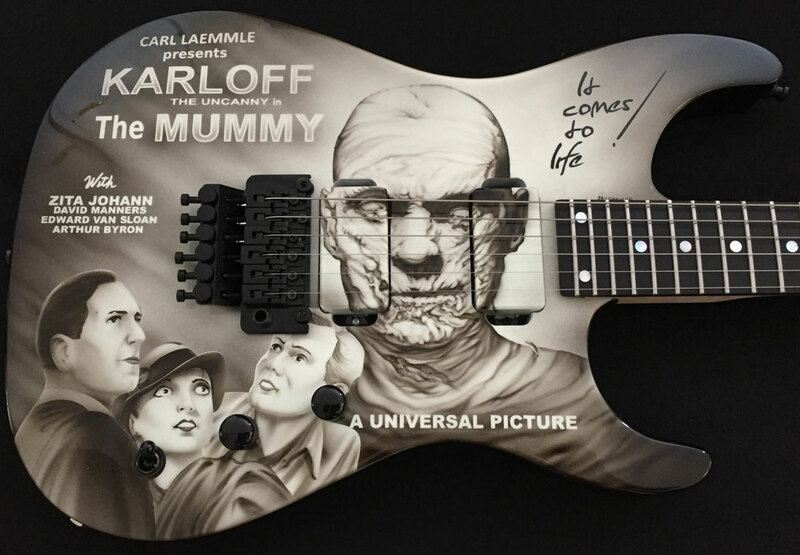 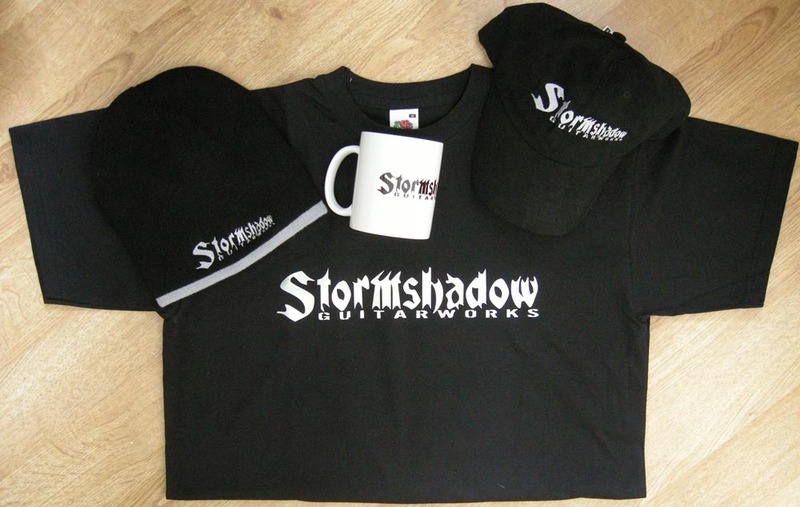 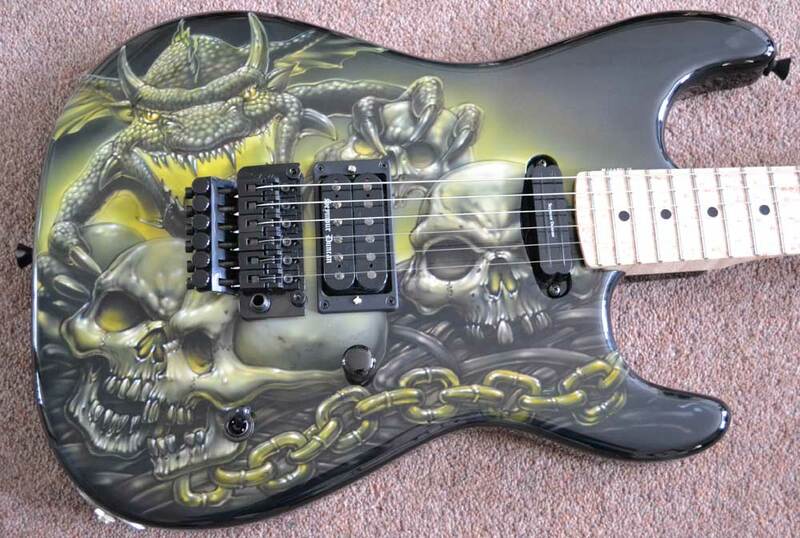 Stormshadow Guitarworks are a small UK Custom Shop, based in Sheffield, England since 2007. 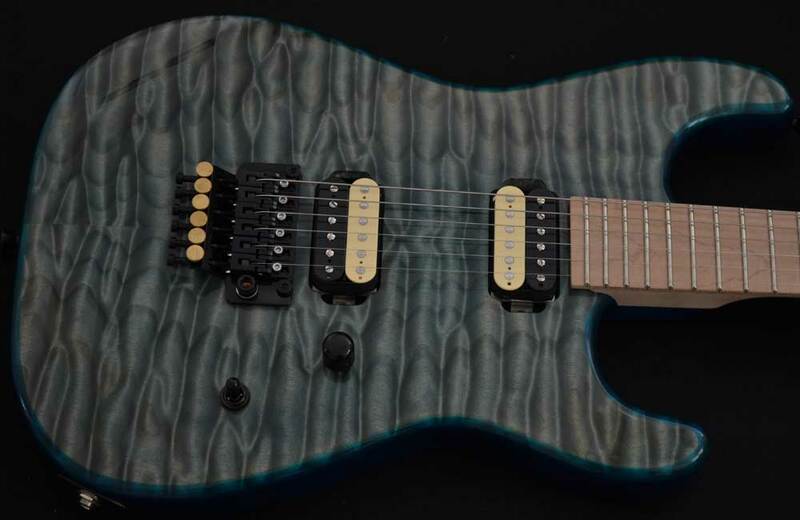 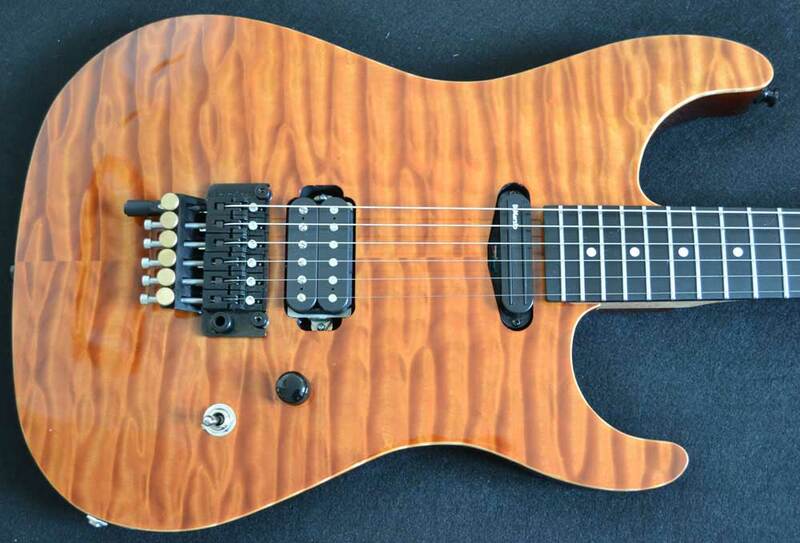 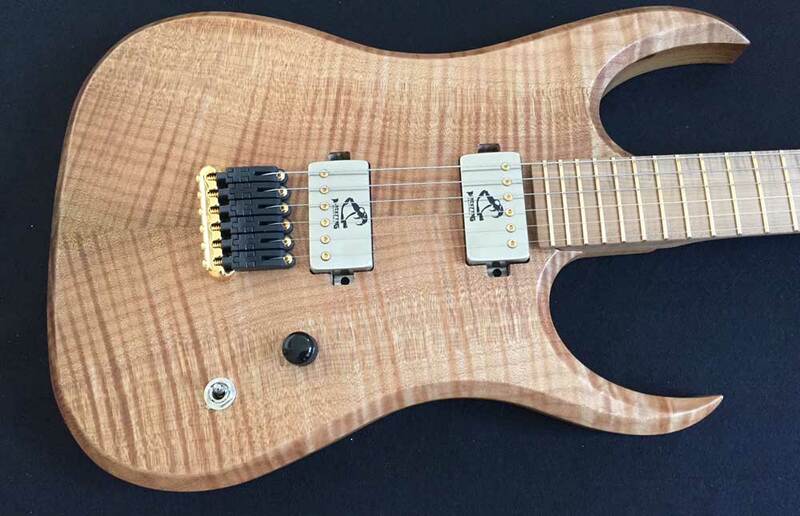 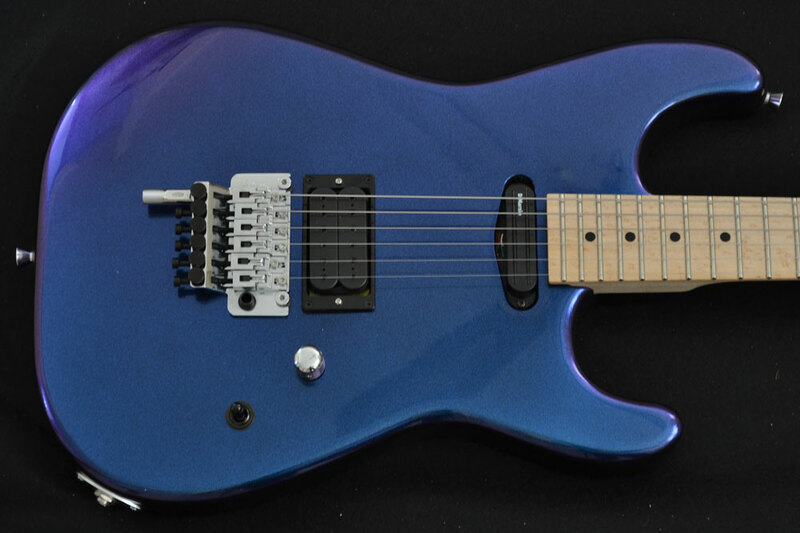 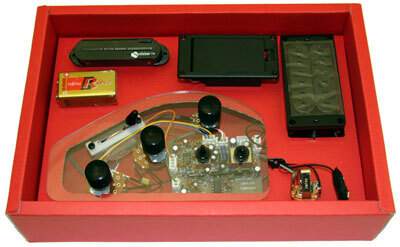 We have been manufacturing Stormshadow Guitarworks Instruments for over 10 years now. 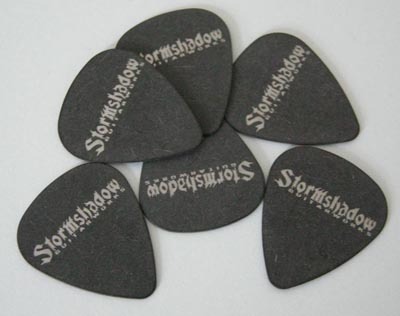 You can order your Stormshadow direct and we ship Worldwide.